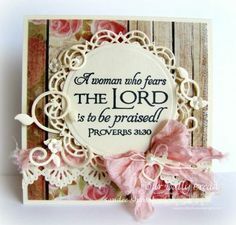 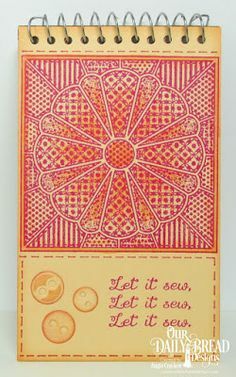 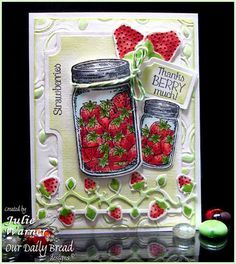 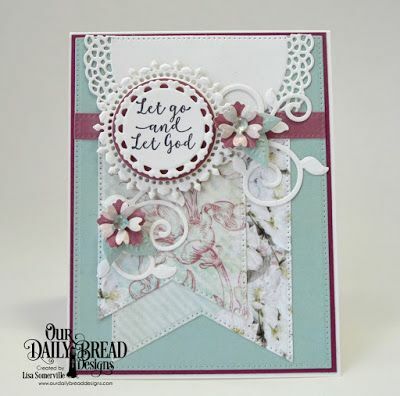 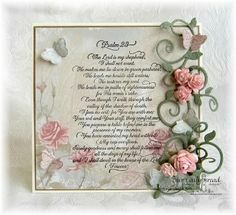 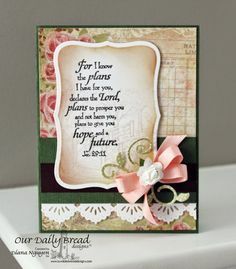 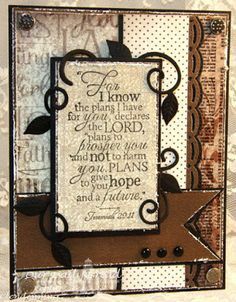 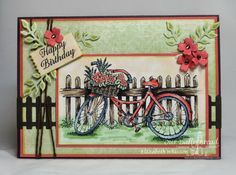 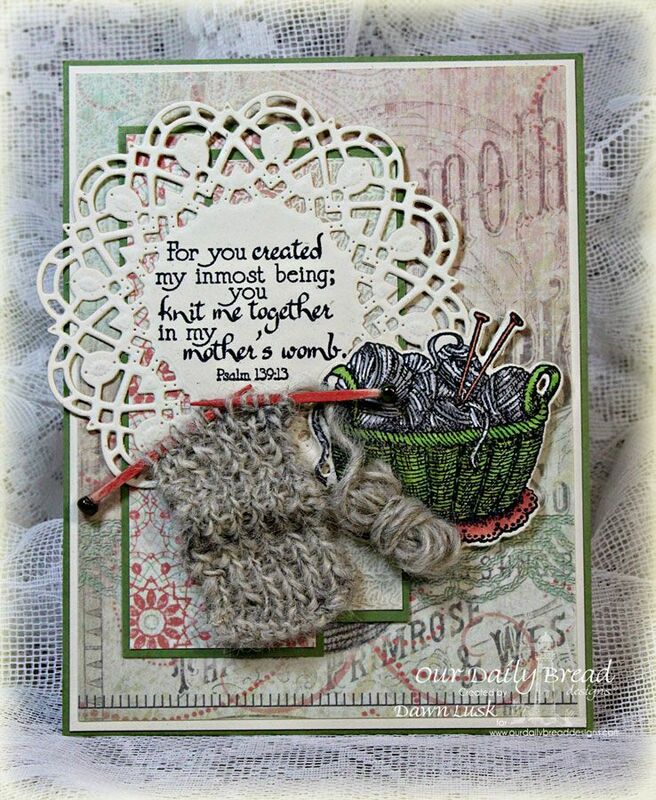 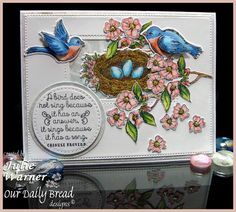 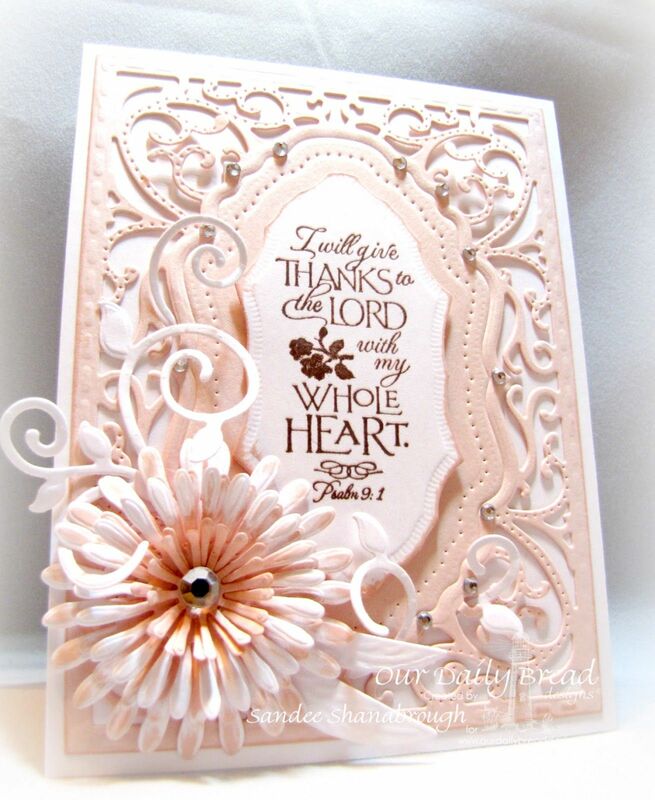 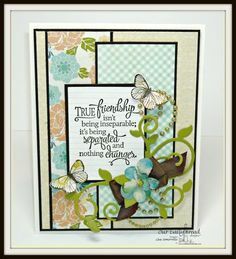 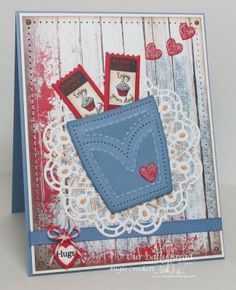 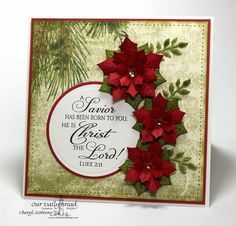 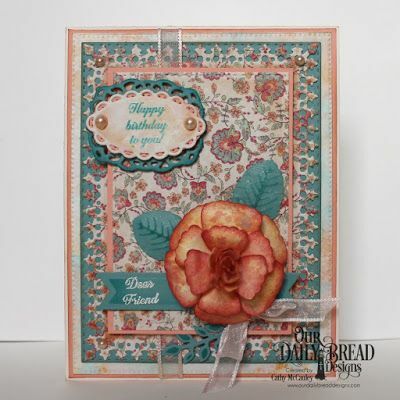 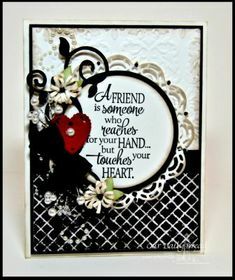 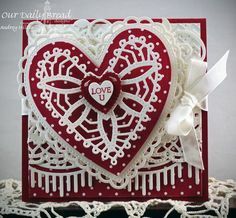 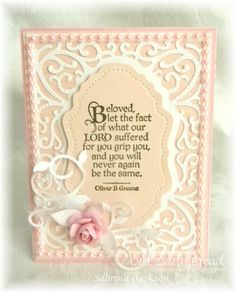 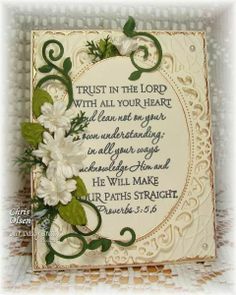 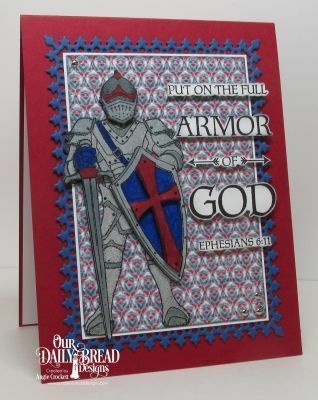 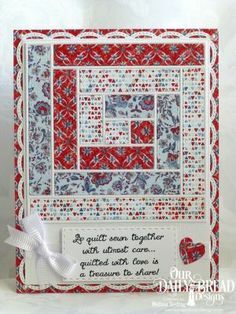 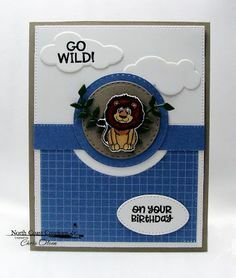 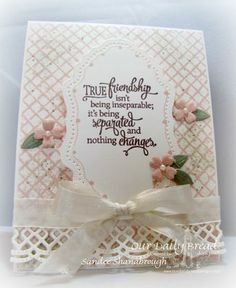 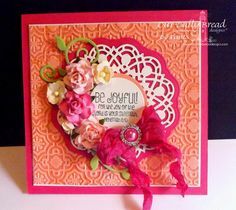 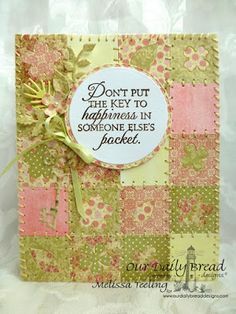 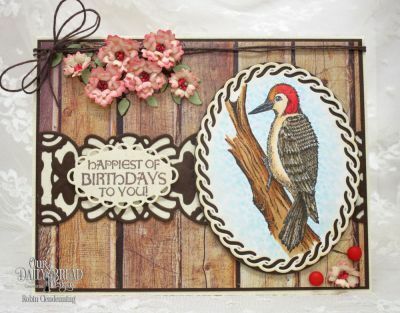 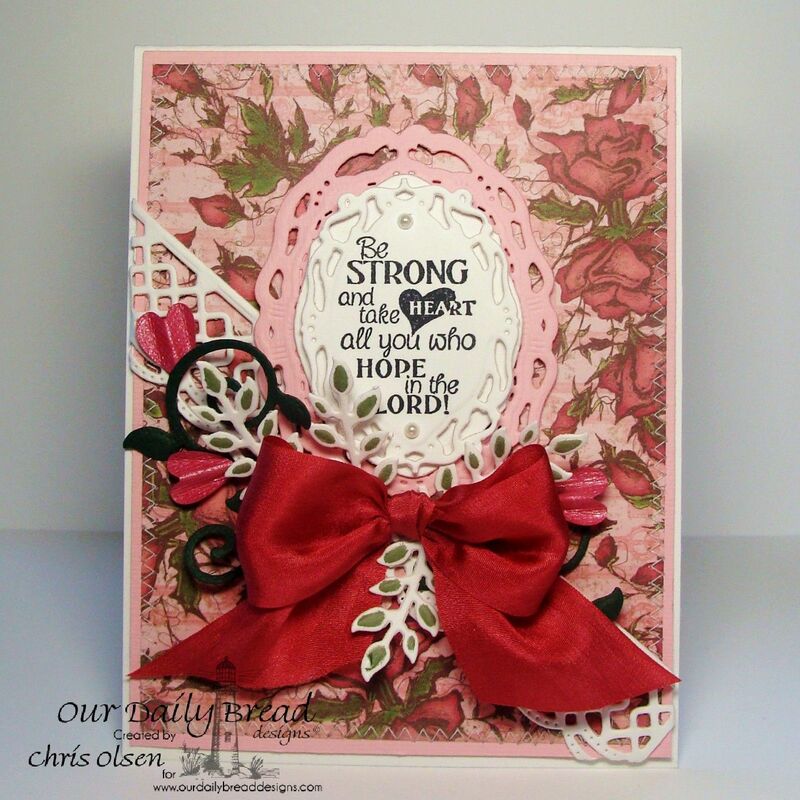 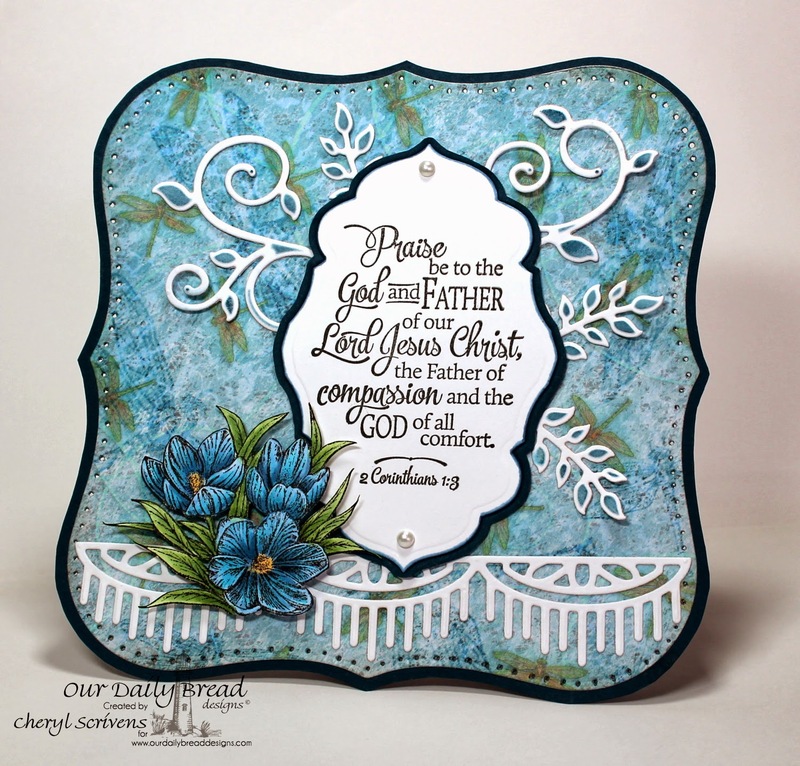 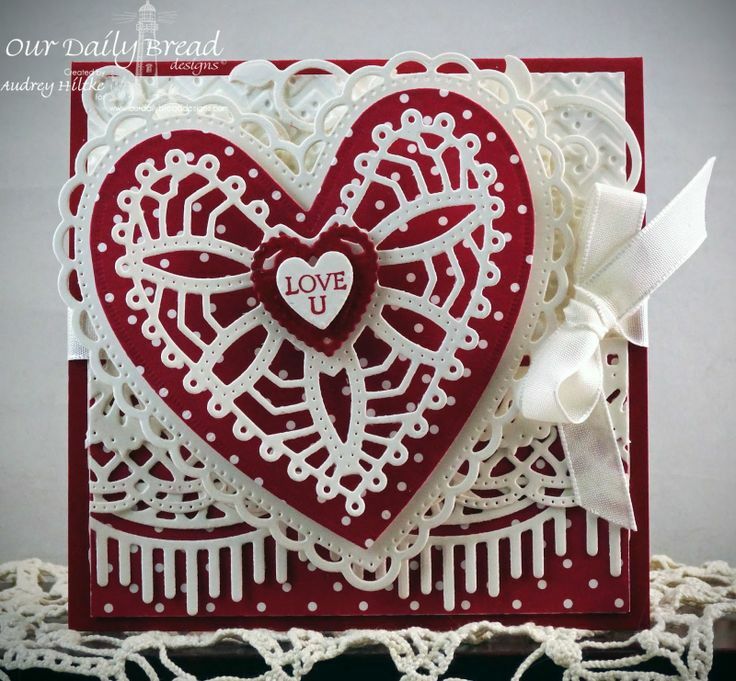 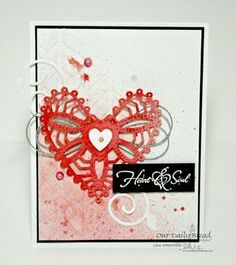 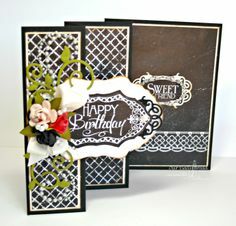 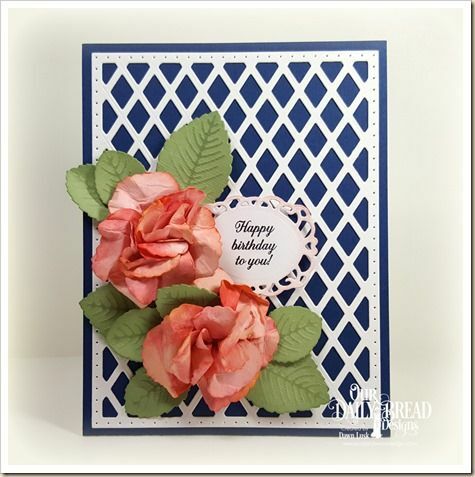 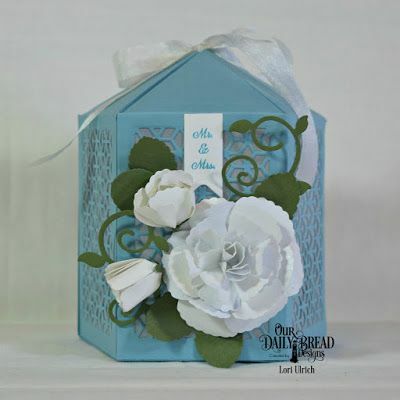 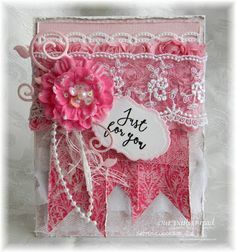 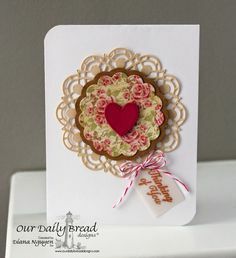 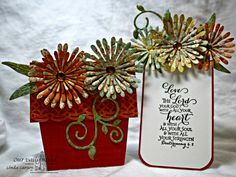 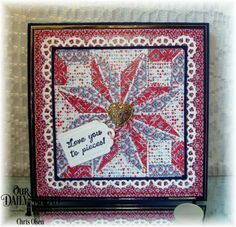 Our Daily Bread designs Blog: Our Daily Bread Designs May New Releases and Blog Hop! 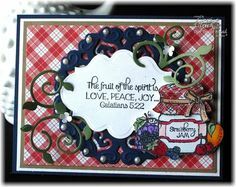 Stamps - Our Daily Bread Designs 1 Corinthians stamp set along with the ODBD Custom Vintage Flourish Pattern Die, ODBD Custom Fancy Foliage . 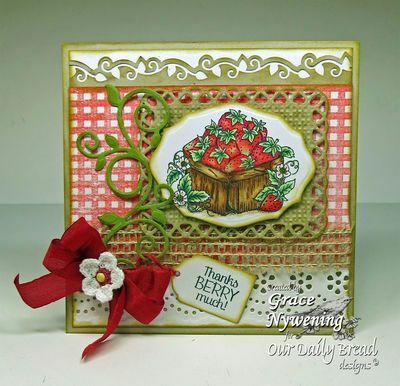 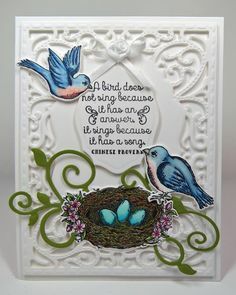 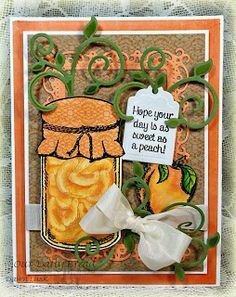 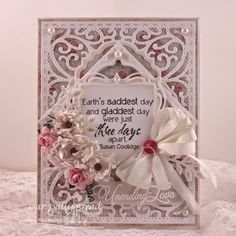 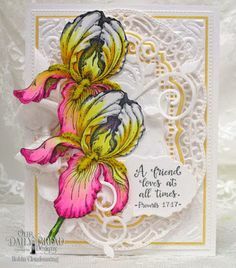 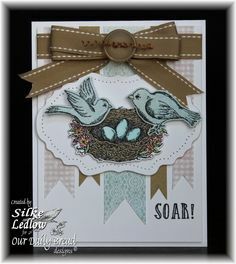 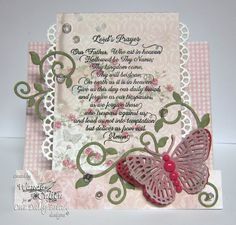 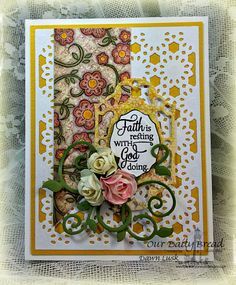 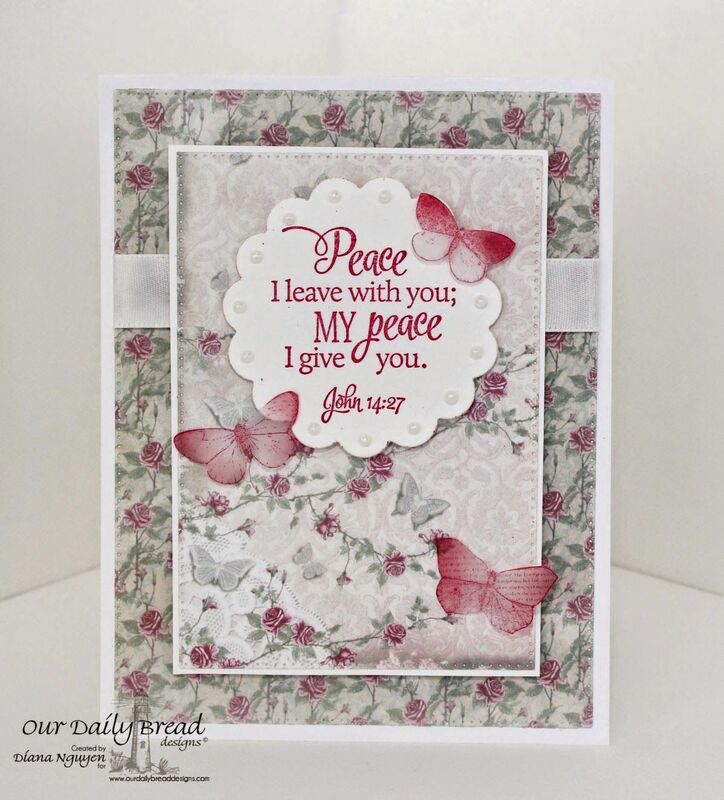 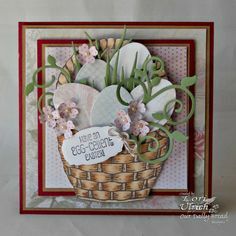 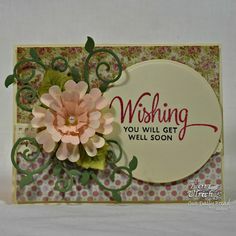 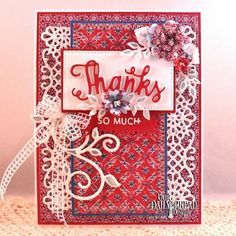 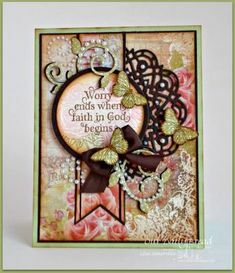 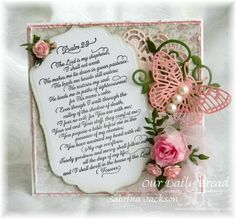 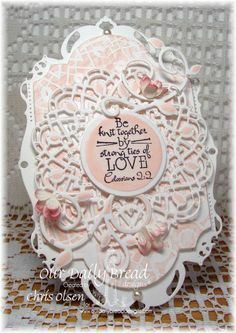 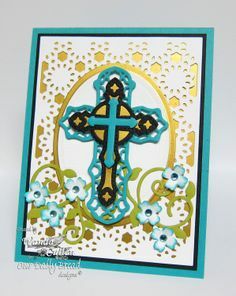 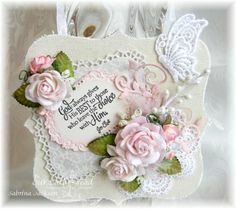 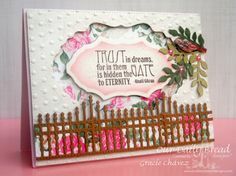 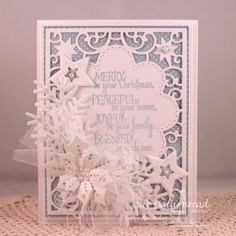 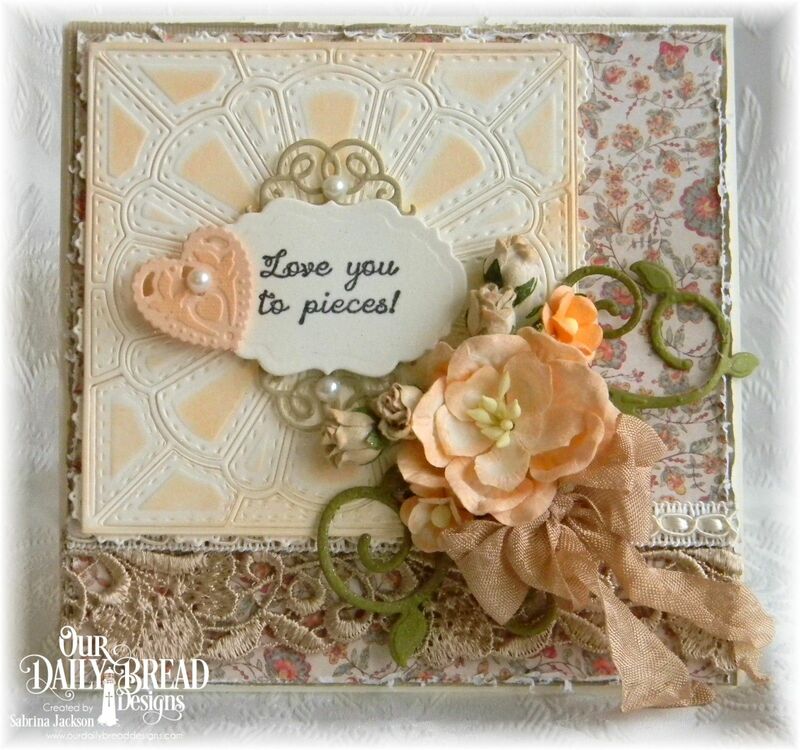 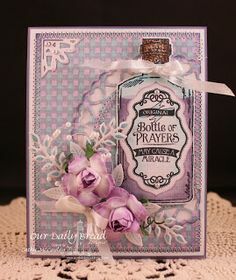 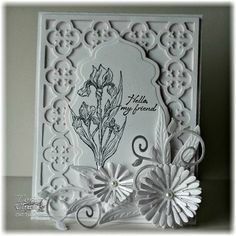 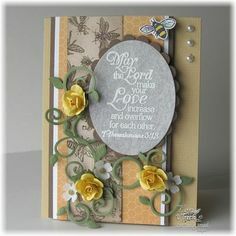 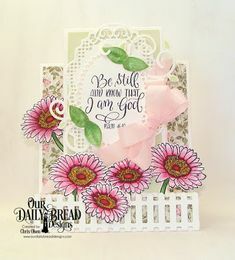 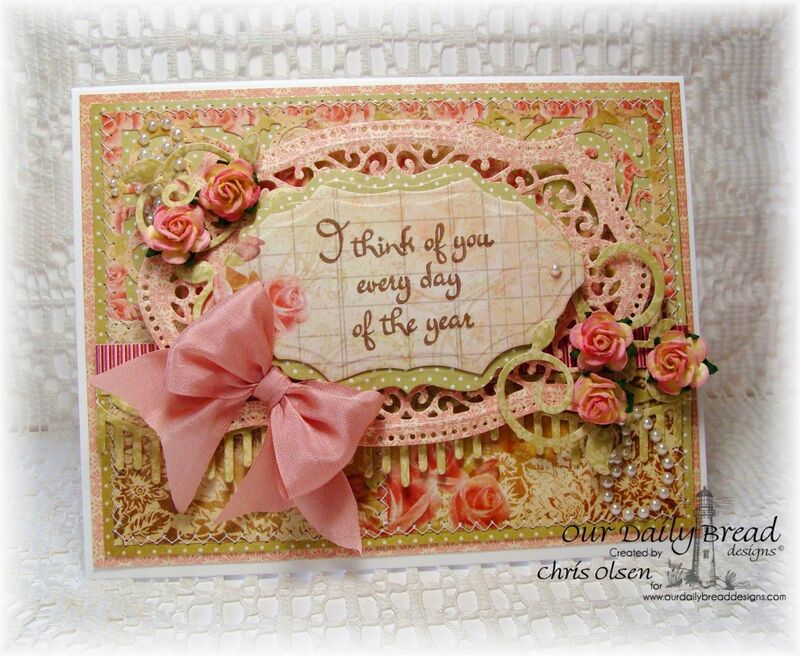 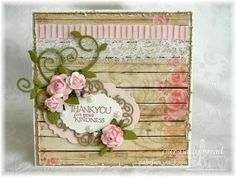 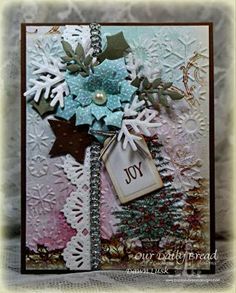 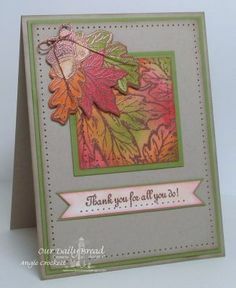 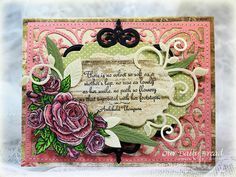 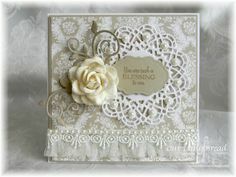 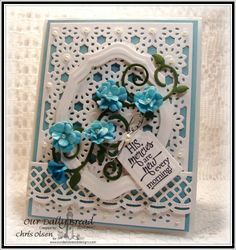 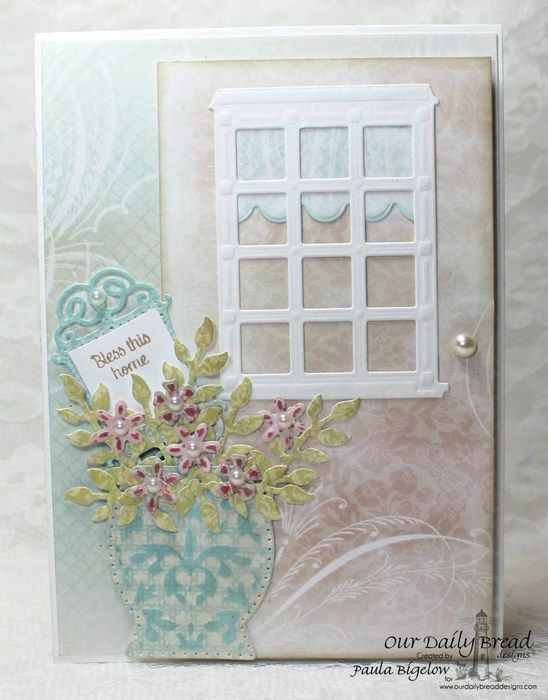 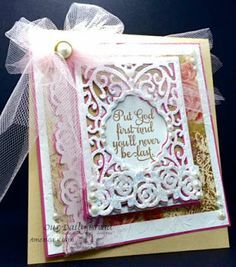 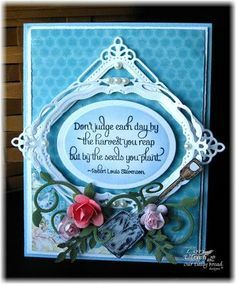 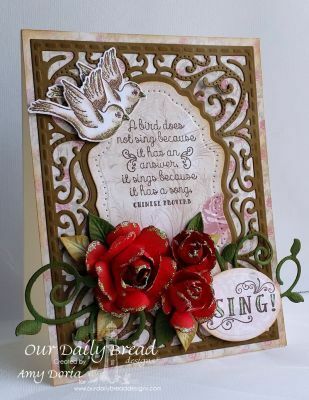 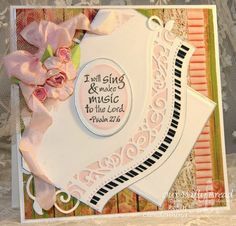 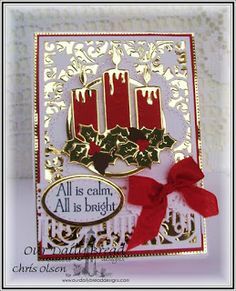 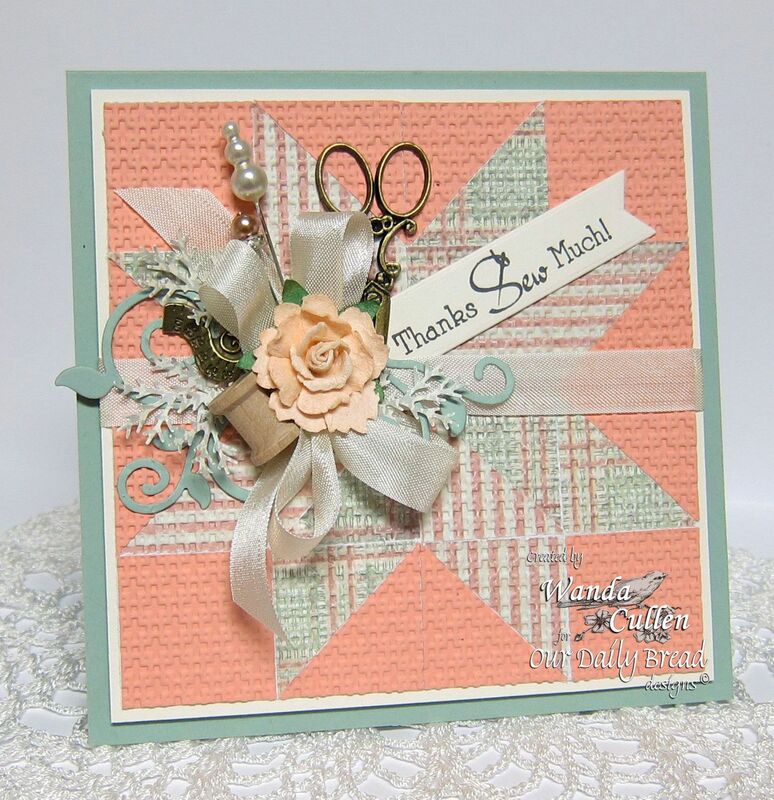 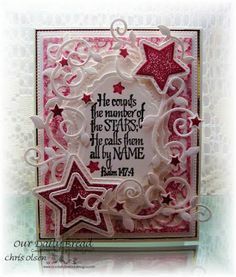 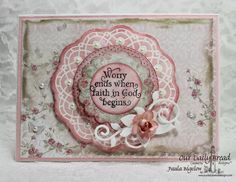 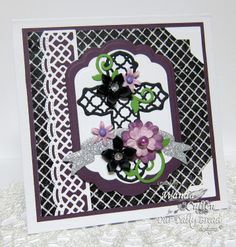 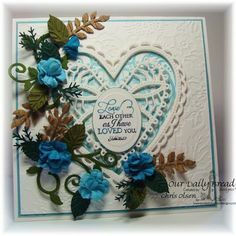 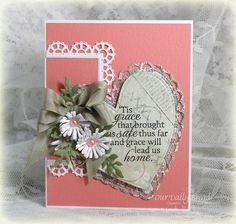 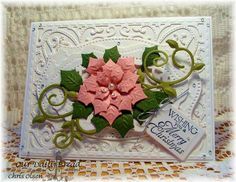 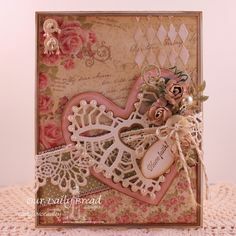 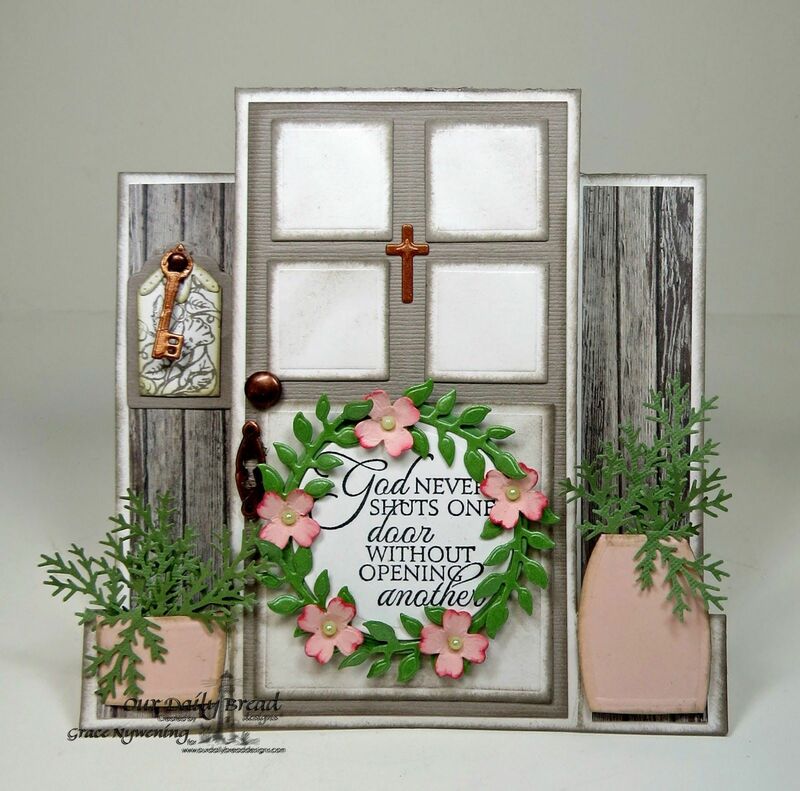 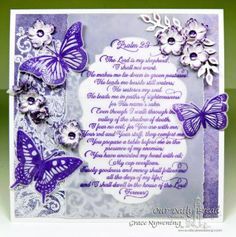 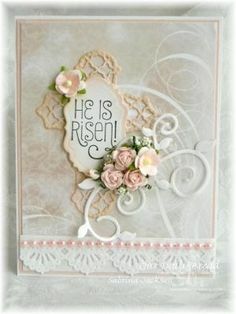 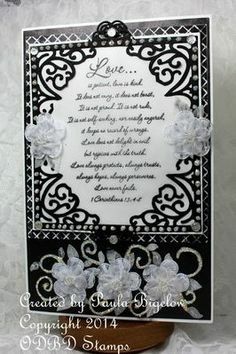 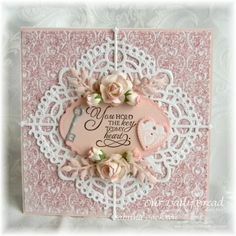 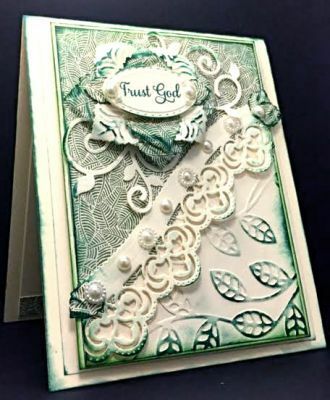 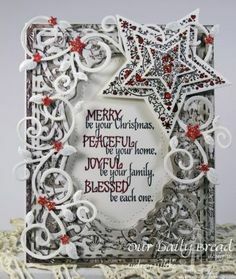 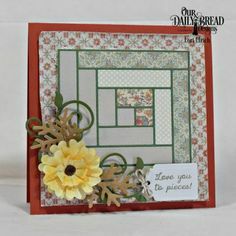 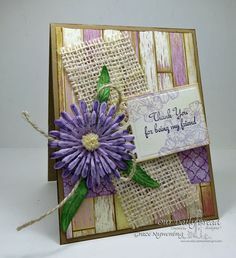 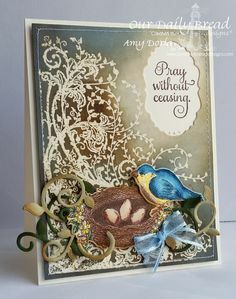 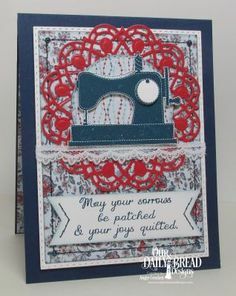 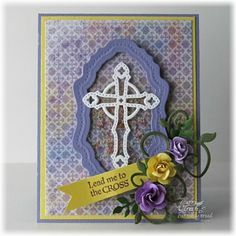 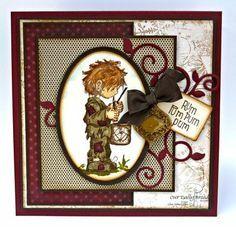 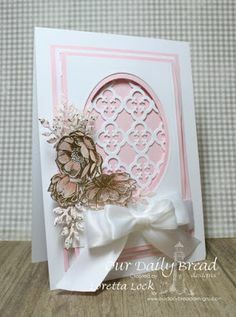 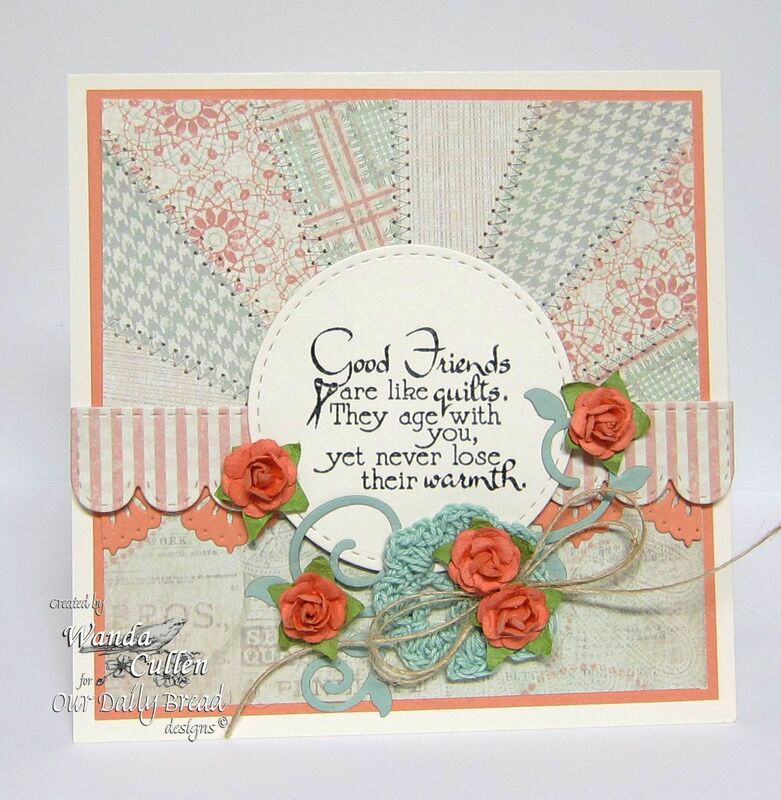 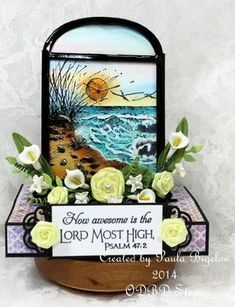 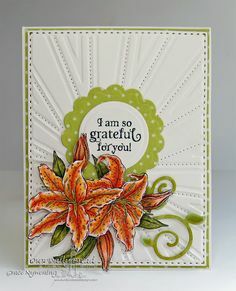 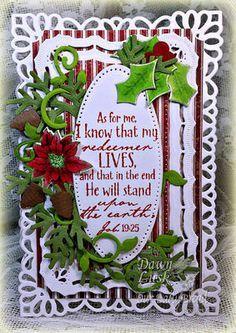 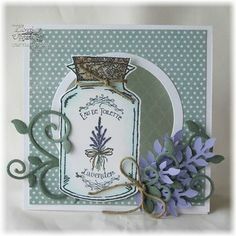 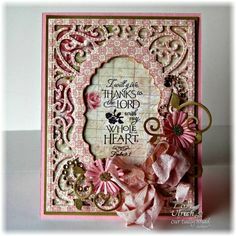 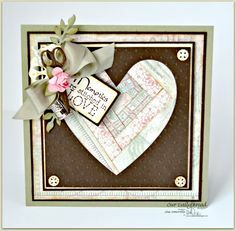 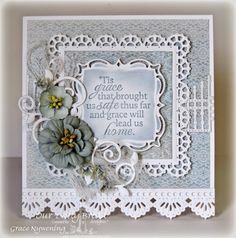 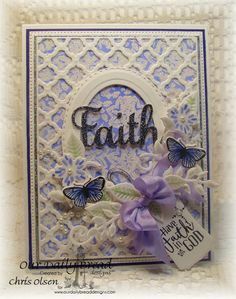 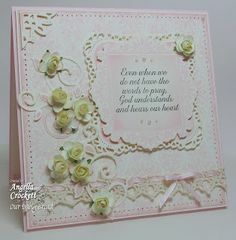 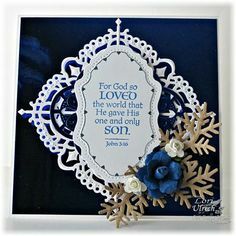 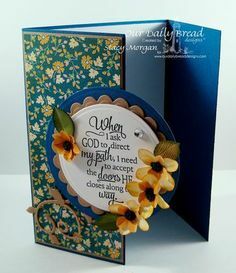 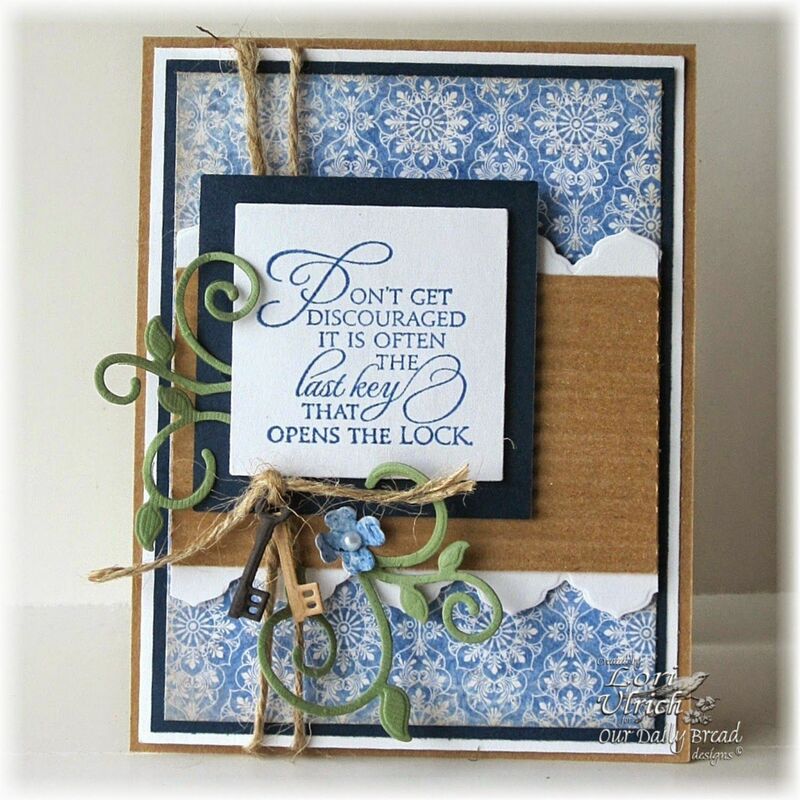 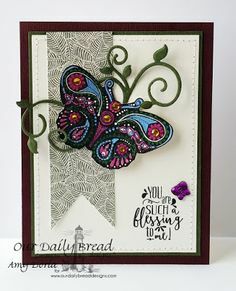 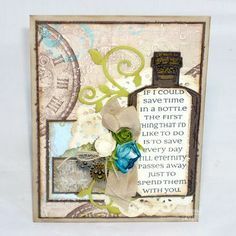 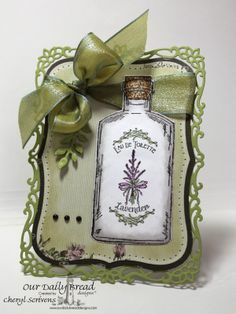 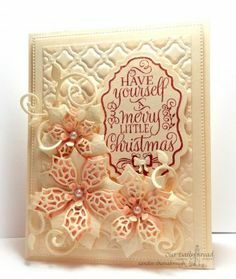 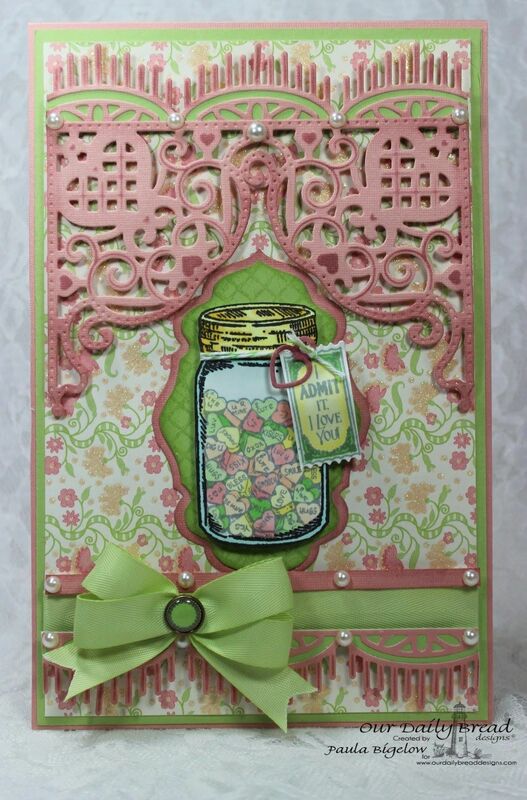 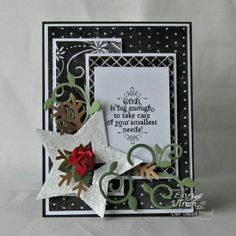 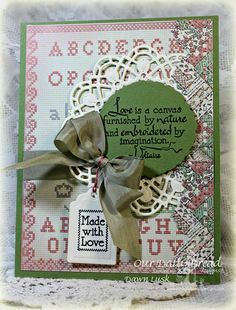 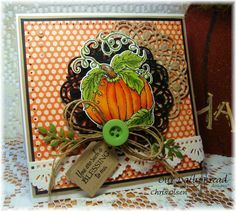 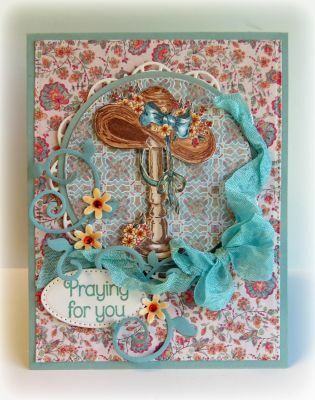 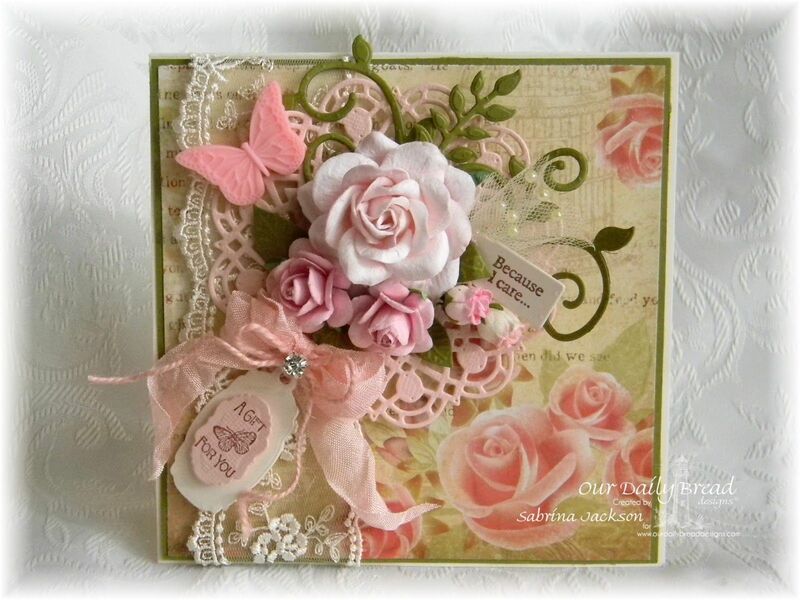 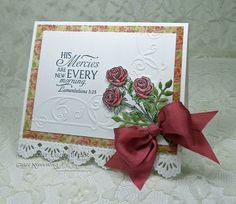 Created with Our Daily Bread Designs' Key to Heaven stamp set, Fancy Foliage, Angel Wings, Ornamental Crosses and Antique Labels & Border Dies.